This year’s SXSW Music Festival lineup is already shaping up to include great talent from all over the world, and we still have over half of the Showcasing Artists to share with you. Each year we feature exciting talent from Africa, and Nigeria specifically, but this year’s list sees even more great African artists traveling to Austin than ever before. To help you get more familiar with some of this great talent, and encourage you to dive deeper into the artist lineup, we are highlighting 5 Showcasing Artists from Nigeria. 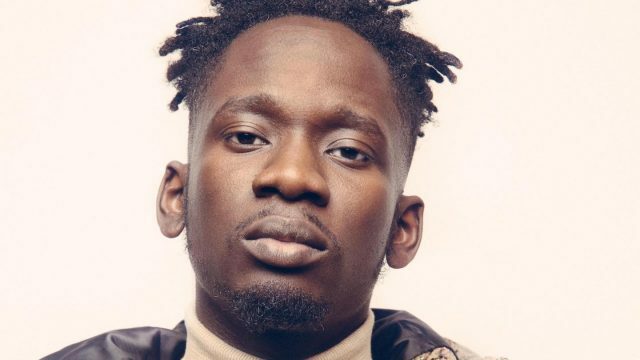 Mr Eazi has quickly become one of the hottest independent artist in the Afrobeats music scene. The BET 2017, MOBO and African Pride awards nominee has numerous accolades under his hat including; The Headies Award for Next Rated in 2016, Top Naija Music Award for Artist of the Year, Apple Music’s Up Next artist, and Best of Africa. 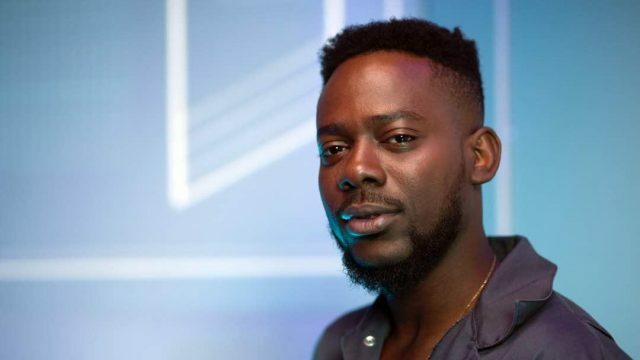 Nigeria-born Adekunle Kosoko, popularly known by his stage name Adekunle Gold, is an award-winning Urban Highlife singer-songwriter. He released his debut album Gold in 2016 and his sophomore album About 30 in 2018. His hit single “Sade” won him Best Alternative Song at The Headies 2015. He has garnered awards from Nigerian Entertainment Awards (NEAs), Afrima Awards, Beat of Lagos, and many more. 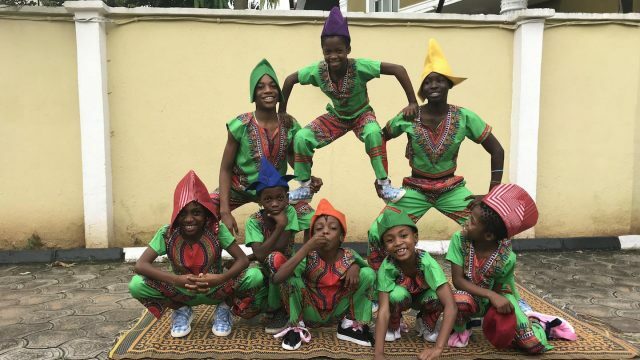 Dream Catchers Dance Academy is a dance team for children in Lagos, Nigeria. This dance team takes kids who are at risk and provides them with shelter, food, clothing, and education. The dance academy aims to make a change through innovative education. Dream Catchers Dance Academy became a global phenomenon after one of their dance videos went viral on social media and was reposted by pop star Rihanna. The dance team has gone on to inspire hope in others and put a smile on their faces through dance. Olanrewaju Ogunmefun, better known by his stage name Vector tha Viper, is a Nigerian hip hop artist. 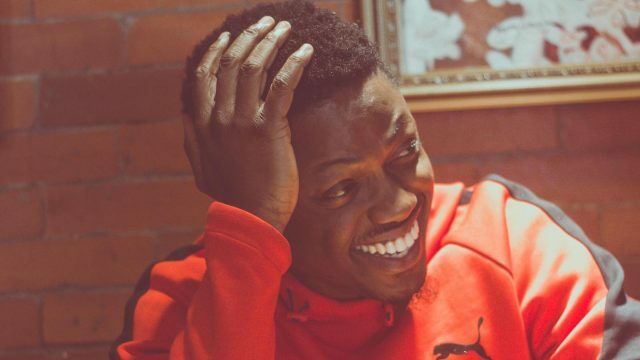 In June 2011, he released a video for the song “Get Down” featuring 2baba which was the third official single off his debut album State of Surprise, which was the big break into mainstream. Following his break, he released the track “Born Leader” featuring Mavado of DJ Khaled We the Best Music Group. He is also the creative director and class master for Hennessy VS Class Nigeria. 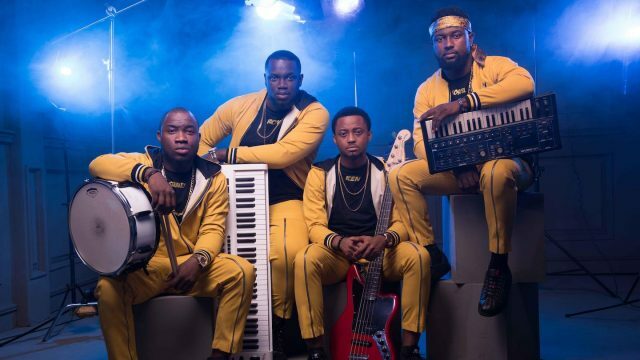 The band’s meticulous panache has been paired with many of the best African talents some of which includes Tiwa Savage, Patoranking, Banky W, Praiz, and Reekado Banks on the most prestigious stages across and beyond the continent. The band’s visual aesthetics are inspired by fthe music and reflected in their fashion pieces and stage setup. Don’t miss a beat! Join in on the action by attending SXSW 2019. Register soon to save on the walk-up rate and book your hotel using SXSW Housing & Travel for the best rates and locations.